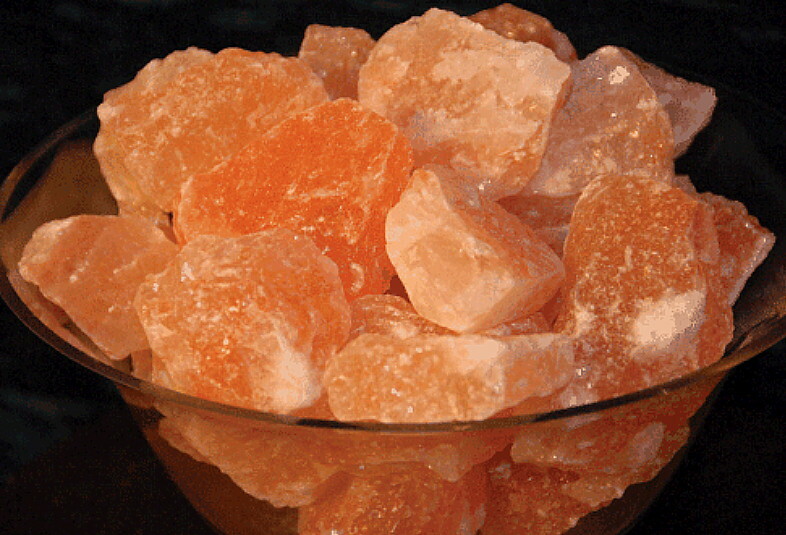 Welcome to Organic Himalayan Salt! This blog is dedicated to providing information, cool images, DIY project articles and product information concerning Organic Himalayan Salt. Also known as “Pink Salt” because of it’s natural peach/pink coloring, it is one of the most beautiful, versatile elements on earth. Some are surprised to learn that it can be used to make many useful household items, as well as it’s use as an all natural cooking salt. As you will find, this particular salt boasts rather unique qualities which have contributed to it’s growing worldwide popularity in recent years. Be sure to have a look around our site and visit our various pages; we are sure you will be pleasantly surprised with our informative and helpful articles and posts, as well as our cool Himalayan Salt images! Don’t miss our great, Free Himalayan Salt Recipes; simply search “recipes” in our search box to pull up a list of our favorites! I am really interested in your dome shape Himalayan salt detox lamp you have shown on your home page. How much do it cost? The size of it? Will you mail it to me? How cane I place an order? I am a polio victim and really think it could help my ceralation, I only want info on the dome shape heating lamp. THANK YOU. Sorry for the long delay in responding Phyllis; the lamp can be purchased at himalayansaltboutique.com under “hand carved salt lamps”. The item will be shipped to your address. Shipping to the continental US is free.